Sony barvia W800C 43 inch android 3D smart television has full HD 1920 x 1080 TV resolution, ClearAudio+, one-flick TV entertainment, X-reality pro video processing technology, bass reflex speaker, clear and crisp full range sound, screen mirroring and MHL, wifi connectivity, HDMI and USB interface, NFC. 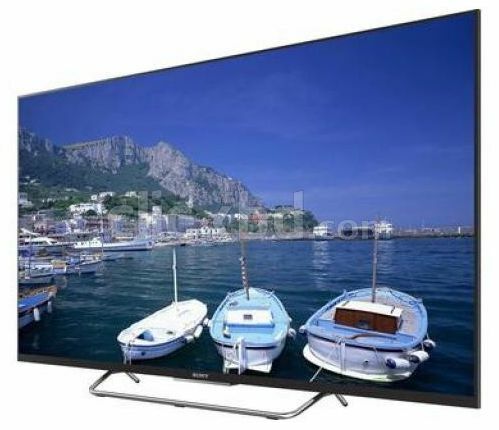 This product sony w800c television comes with 5 years service warranty. Visit showroom or call to buy the sony w800c television from Dhaka, Bangladesh.